Mia Le Journal is a semi-annual collection of interviews and photo shoots that explore people's intimate sphere. 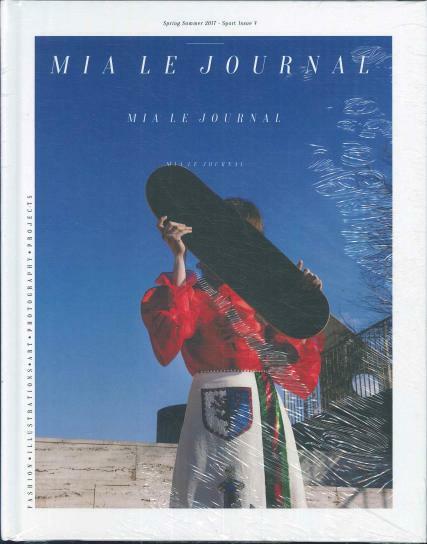 Buy a single copy or subscription to Mia Le Journal magazine. A hard-backed journal covering fashion, photography,beauty and interviews. There is a small section that includes 5 adult colouring in pages.